We’re happy to welcome Jennifer Lake to the team, who is taking the mantle as CJWeb Office Manager. After ten years managing conferences in London, Jen’s move to Australia saw her through various roles in office administration and website maintenance. Jen has spent the past 18 months with her first child, the most challenging project of all! She is now excited to start at the Thirroul office and move in to the digital world. 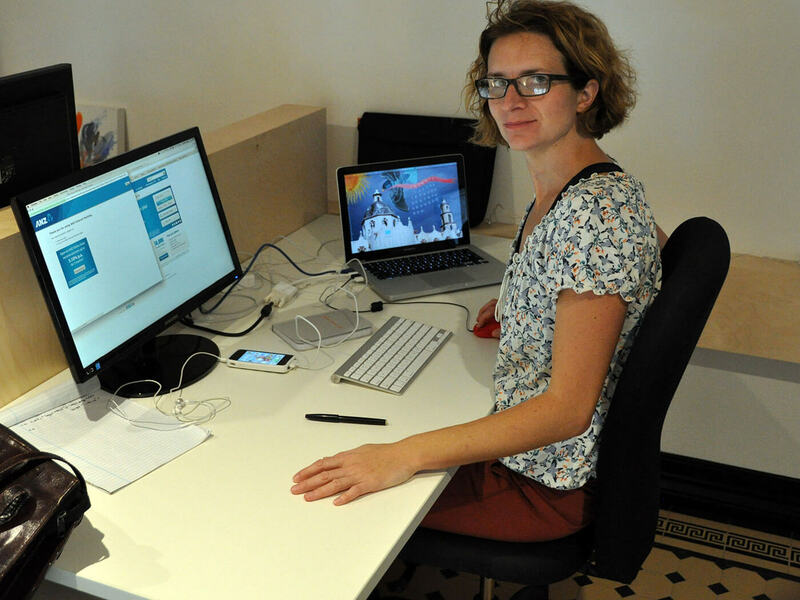 Jen grew up in the UK, moving to Sydney in 2007, with the sea-change to Thirroul in 2010.